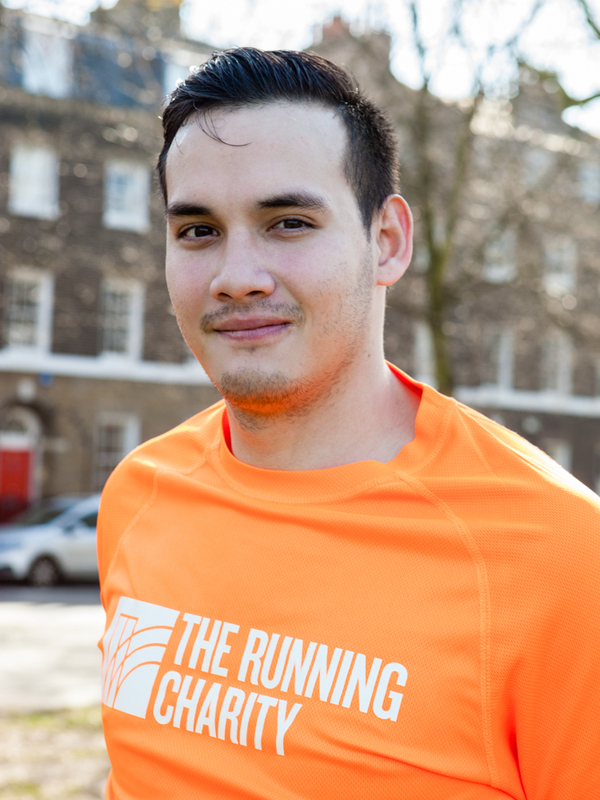 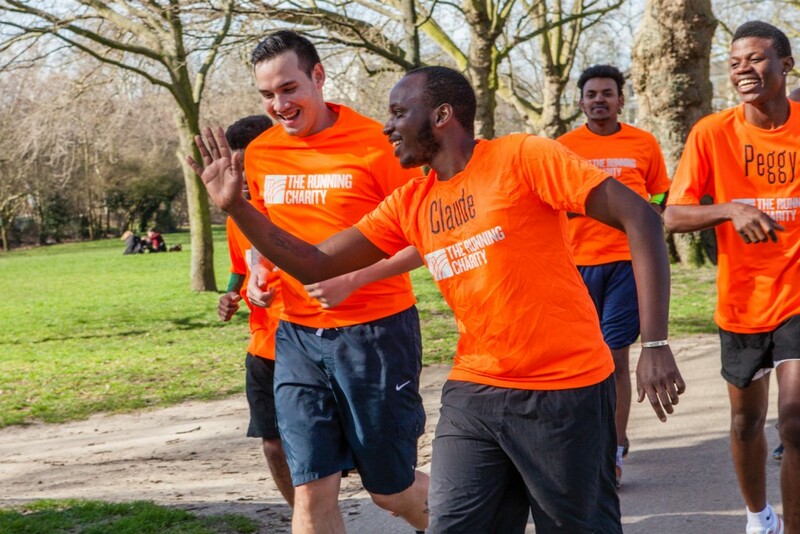 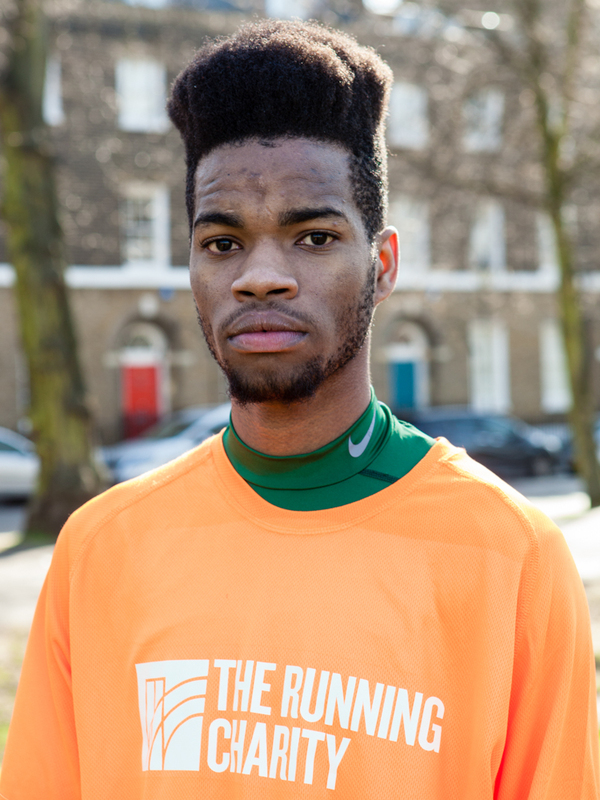 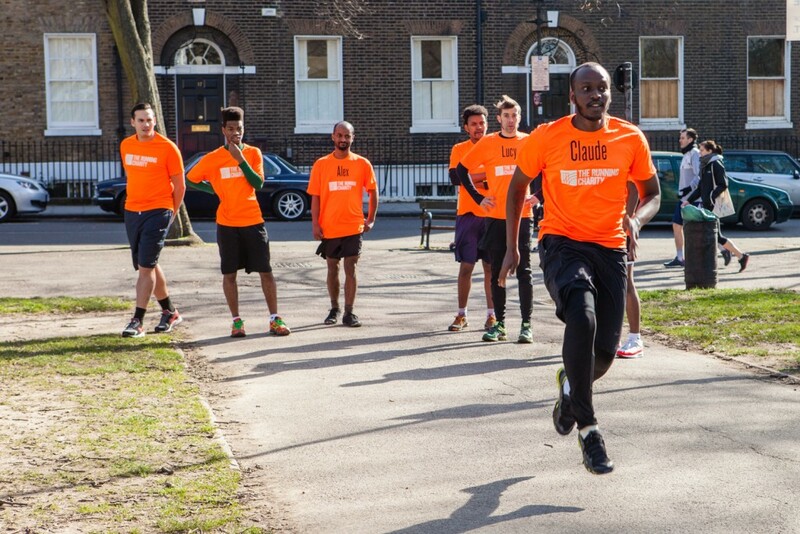 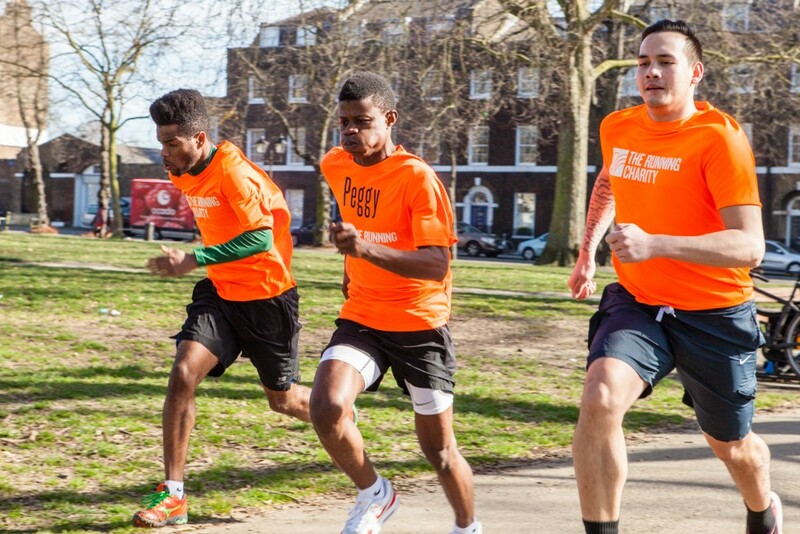 The UK’s first running-orientated programme for homeless and vulnerable young people which provides qualified, trained professionals to engage participants in regular running based activities. 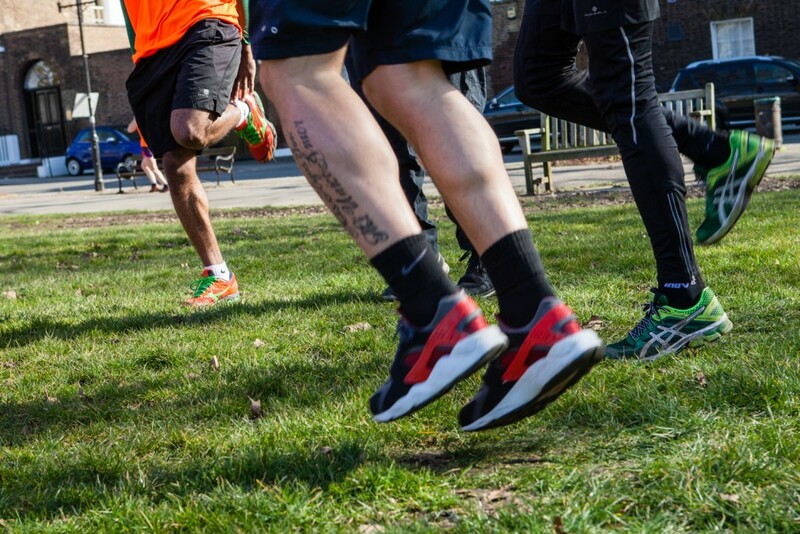 The ideology is that being fit and healthy will become an important motivational tool to improve other areas of their life. 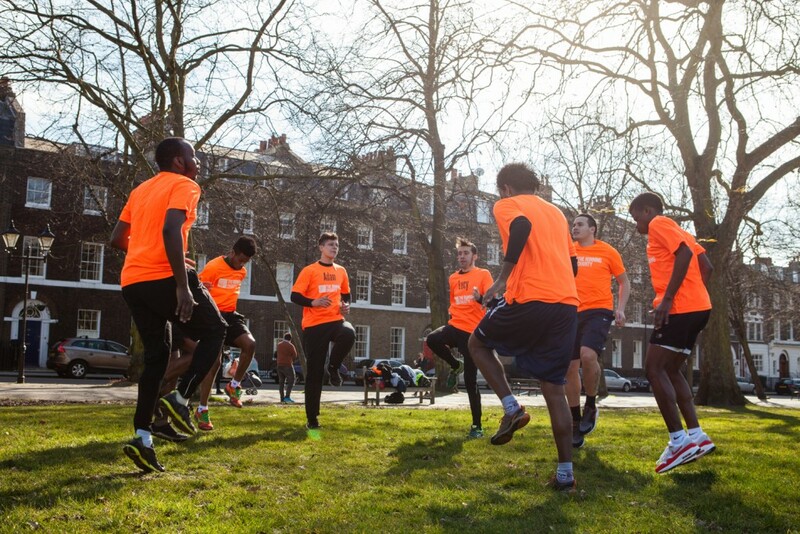 I spent a morning at a training session in Islington on behalf of The Big Issue.